If you’ve been charged with forgery in California, you are facing serious charges and could be punished with even more serious time in jail. It is important that you understand the severity of these charges. Do not hesitate to contact an experienced attorney immediately. An attorney with experience in such cases within your area can make a massive difference in the outcome of your case and your future. 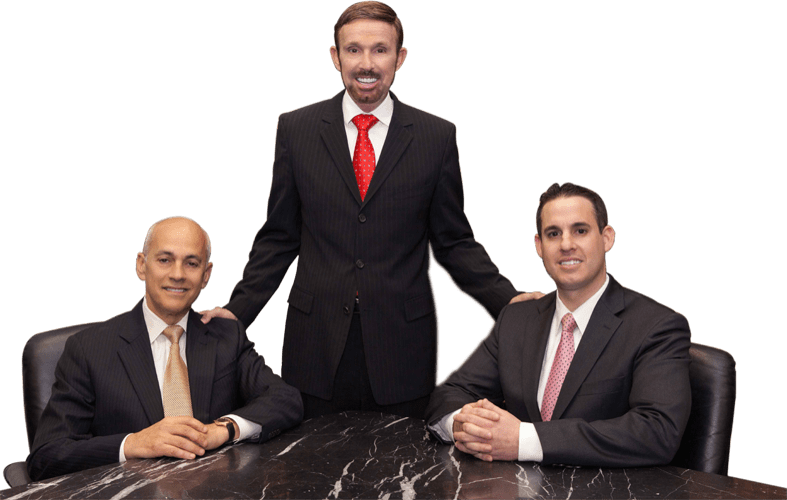 Over the past 30 years, the experienced team at Wallin & Klarich of California has helped people facing forgery allegations reduce their charges, lessen their fines, or dismiss their case. While each case is unique, below we outline the basic forgery punishments that you could face in your case. Nevertheless, the punishment for forgery can vary greatly between cases, making the need for an exceptional attorney all the more vital. Under California Penal Code section 473[i], general forgery is a “wobbler.” This means that the California prosecution can choose to charge you with a misdemeanor or a felony. Typically, the prosecutor bases his decision on your history, the type of document, the amount of money involved, and the type of alleged victim. If you are convicted of a misdemeanor, you face a forgery punishment of up to one year in county jail, a fine up to $1,000, and payment of restitution to any victims. If you are convicted of a felony, you face sixteen months, two years or three years in county jail, a fine of up to $10,000, and restitution to any victims. The code is more specific about particular types of forgery, but nearly every instance is punishable in the same way—as a misdemeanor or a felony. In cases where the forgery is actually issuing bad checks, if the amount is below $450, then you face a misdemeanor conviction and a forgery punishment of one year in an California jail. Moreover, if the crime is the issuance of bad checks, you might qualify for a bad check diversion program. In these programs, you pay restitution and take money-management classes. If you successfully complete the program, you will not have a conviction on your record. The terms of each program vary between counties. Finally, under California Penal Code section 4024.2[ii], an attorney may be able to help you substitute a California jail sentence with a lesser forgery punishment of community service through a work-release program. These programs are available only if your county allows them. In these programs, each completed day of work counts as one day served in jail. Each day must be a minimum of eight hours and a maximum of ten. Now, even if your county offers a community service option, you do not have a right to do it. The California court must decide that you are a good fit for the program before they give you the option. If you are charged with forgery, you need to contact the experienced Forgery Defense Attorneys at Wallin & Klarich. Because the forgery punishment can vary so much, you need an experienced and skilled attorney to defend you. The right attorney can be the difference between your freedom and a jail sentence. For the past 30 years, we have helped clients just like you to reduce their charges, lessen their fines, and even dismiss their cases. We have offices in Orange County, Los Angeles, San Diego, San Bernardino, Riverside, Ventura, Victorville and West Covina. We will get through this together. For questions or concerns regarding forgery punishment and sentencing, visit our FAQs page or call Wallin & Klarich today at 877-4-NO-JAIL so we can answer your specific questions directly and start defending you against these allegations immediately.